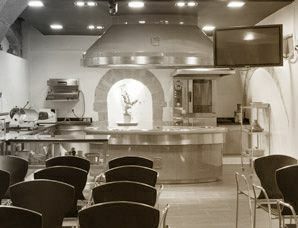 When Mey Hofmann decided to establish this culinary school in Barcelona after spending time in kitchens around the world, she had no idea it would become one of the top culinary references in and outside Spain. 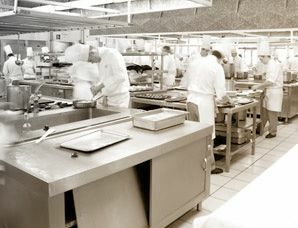 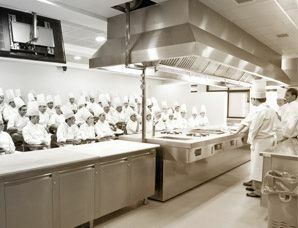 The quality offered in these classrooms was made evident in 2004 when the restaurant associated with the school received a Michelin Star. 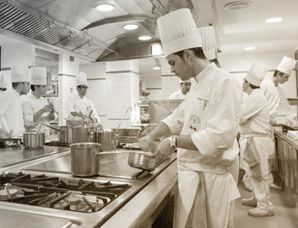 In recent years, the talent at the school has also been acknowledged with the Prize for the Best Artisan Croissant, the prize Time Out awards to the best gastronomic offerings in Barcelona in addition to many other prizes. 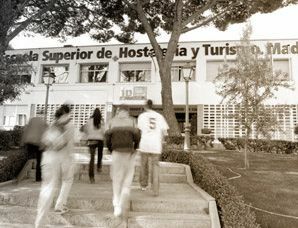 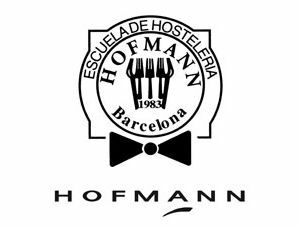 Besides the school and the restaurant, Hoffman is also the name of one of the most prestigious pastry shops in Barcelona. 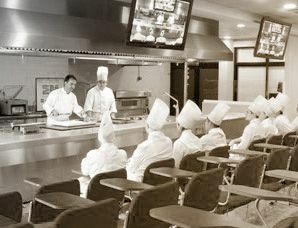 This historic culinary school offers its students the opportunity to enter into direct contact with the work world through its restaurant while they are training. 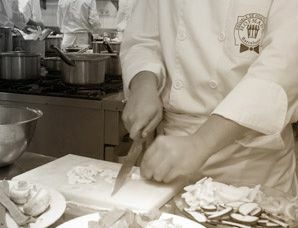 At the same time, diners may sample any of their creations along with one of the wines from the school’s cellar. 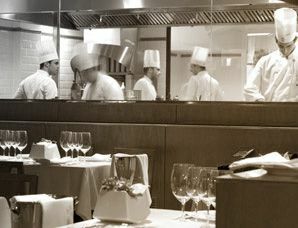 There is also a VIP area if clients are looking for some privacy. 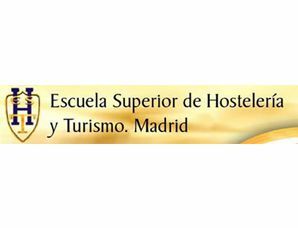 This combination has led it to obtaining the Gold Plate for Tourism Merit awarded by the Spanish Ministry of Information and Tourism as well as the Silver Medal for Training from the Regional Government of Madrid, among other acknowledgements.